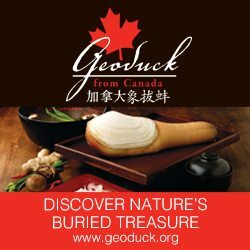 “Blessed with bountiful seafood from the Pacific Ocean, fresh produce from the Fraser Valley, and top-notch chefs from China who now call Lower Mainland home, Chinese cuisine in Metro Vancouver has been regarded by global diners as the best in North America. 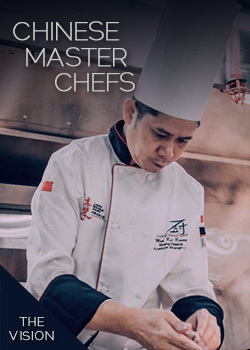 The emergence of the Signature Dish awards is not only timely, but is also the best way to pay tribute to the hard working men and women behind these divine dishes which we so much enjoy. inevitably upon mentioning of certain mouth-watering gourmet tastes. Let’s give a round of applause to these signature dishes that keep elevating our dining pleasure to a higher level.